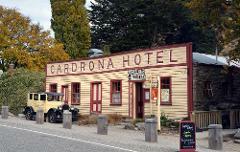 Private sightseeing tour including the World famous Cardrona Hotel, Crown Range and more. Private sightseeing tour of Old Cromwell, Gibbston Valley and the Kawarau gorge. 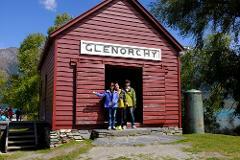 Private sightseeing tour to Glenorchy, Paradise and the start of the Routeburn Track..